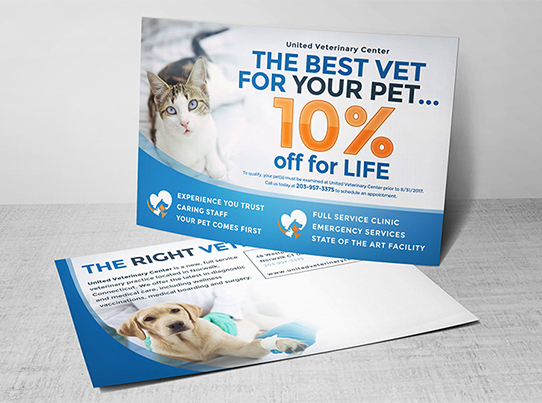 Using postcards in your direct marketing strategy is an effective way to promote and market your business. 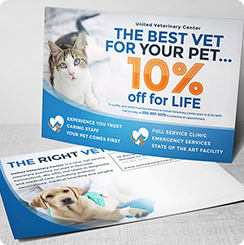 If you are looking for an affordable, targeted method to help your business reach new customers, then direct mail postcards are the way to go. 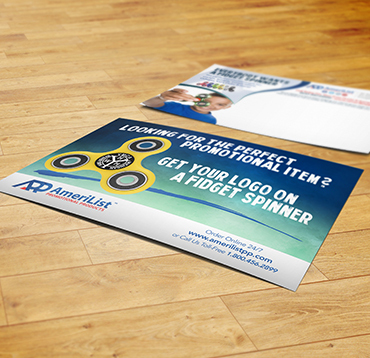 As a postcard direct mail service, AmeriList Printing has the expertise and resources to get your postcard designed and distributed, from start to finish. 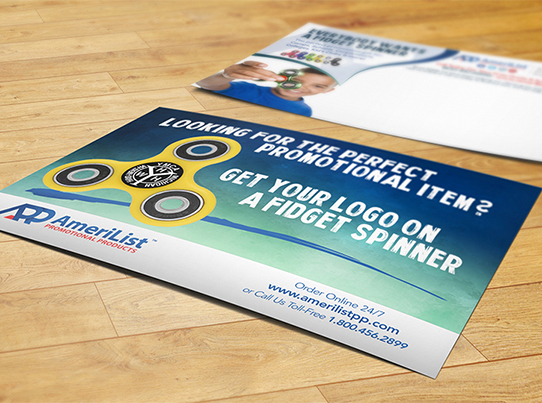 If you’re targeting people who have never been customers of yours before, going through their mail to find pages and pages of information about your company will probably not be what ultimately reels them in. 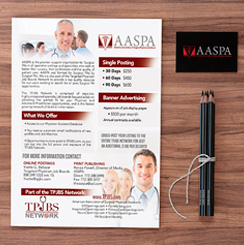 Getting your message across on a two-sided, beautifully-designed, strategically-worded piece of cardstock would be more appealing to your recipient, therefore making it more likely that they will give your business a call, or visit your website to find out more. 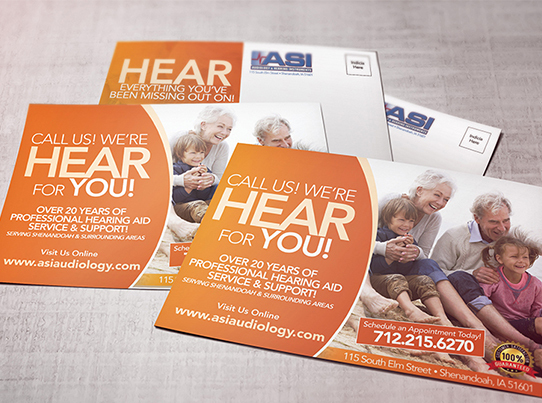 By sending a postcard, you’re already eliminating a step - getting your recipient to open your mail… it’s already open! 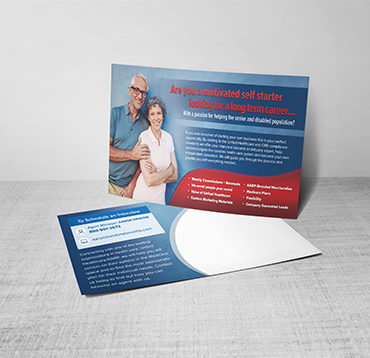 With our help, the information and design you portray on the face of your postcard is more likely to draw them in than an envelope addressed from a company they’ve never heard of, that would probably be thrown out right away as junk. 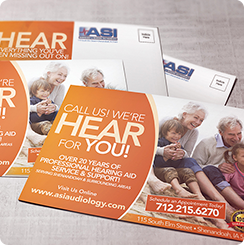 We’re a One-Stop Shop, Printing - Addressing - Mailing, We provide all the services you need under one roof.